Human capital is at the heart of any business. Our hospitality, customer service, communication, leadership, and language classes are tailored to your needs and schedule. Our proven instructors have industry experience and will coach your employees and managers at our modern classrooms or your location. Curriculum and manuals are created for your unique training. Your team’s leadership skills define your success. One of our core competencies is helping you identify problem areas in your business. 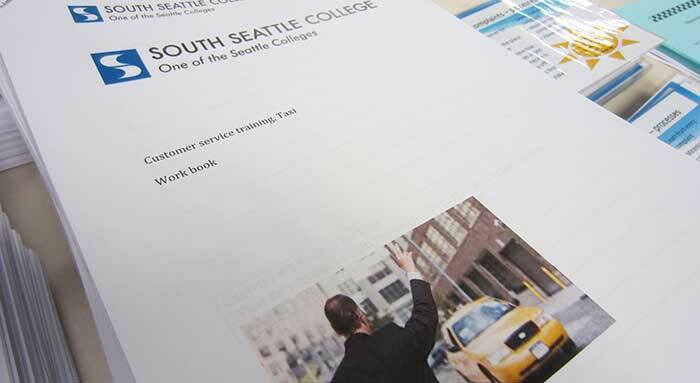 We align the resources at Seattle Colleges to create programs that address your needs. Our programs include manuals and materials created for your business to be used and referenced any time in the future.